The Library Member Jackson Ski Touring Day Pass is available to one person each day. The pass allows the holder free use of all Jackson XC ski trails. Library card required to reserve passs. Only one day may be reserved at a time. 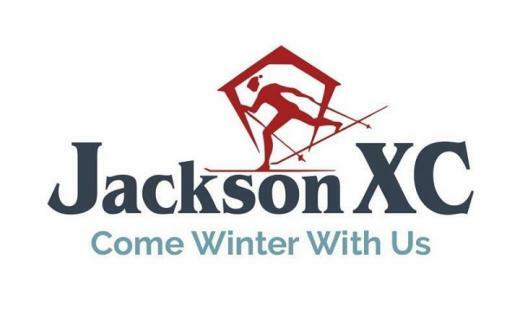 Jackson Ski Touring Foundation presents state of the art grooming on trails designed to suit every taste and ability, whether you prefer quiet striding through old growth New England forest or all out skate skiing and an international race ourse. You Can visit on-trail destintations: the warming cabin and Cocoa Cafe on the Ellis River Trail and numberous eateries and pubs and inns. All this is contained within a charming New England village that takes pride in its long establihsed traditions of great skiing and warm hospitality. For more information visit https://www.jacksonxc.org/ or call (603)383-9355.